TO SHOP – SCROLL DOWN TO CATEGORY (TRANSLATION) LINKS BELOW. 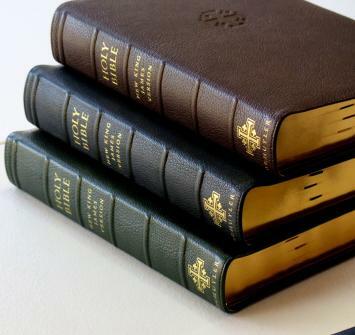 Schuyler Bibles are printed and bound in the Netherlands in one of the finest book binderies in Europe. 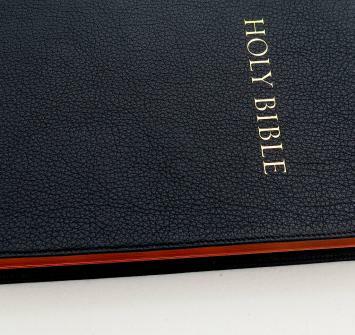 All Schuyler Bibles use only the finest materials in crafting its Bibles. 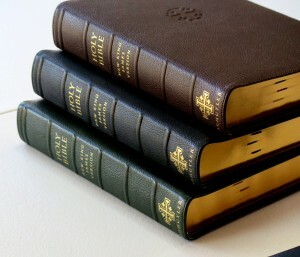 From paper to natural grain Goatskin – the Schuyler label has determined to carve out a niche which will establish it as a unique label among Bible publishers. By the way – please don’t take our word for it – read the reviews! 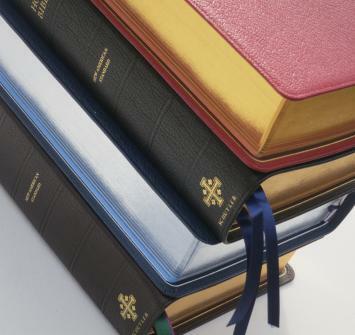 Schuyler Bibles establishes a new level of quality in Bible binding. 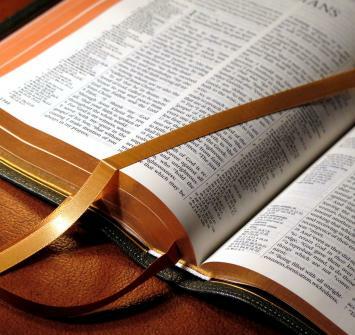 Its basic precept is quality and durability in every aspect of the Bible. Schuyler looks at all the aspects of Bible Binding to produce a Bible that represents the highest quality in binding, materials, craftsmanship & legibility. Here is a basic navigational chart for Schuyler Bibles. Schuyler currently has published the ESV, NASB, KJV, NKJV, NIV, and NLT. 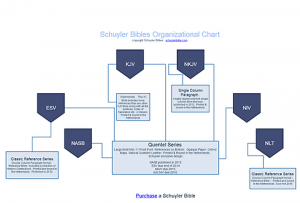 The Schuyler Quentel is now available in the NASB, ESV & NKJV, and NIV. 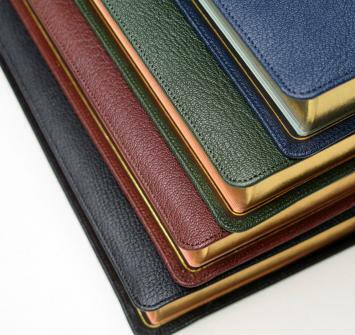 Schuyler’s most ambitious project to date is their KJV Canterbury Bible that has been released in Goatskin, Calfskin, and Cowhide Over Board bindings, as well as a Personal Size edition. 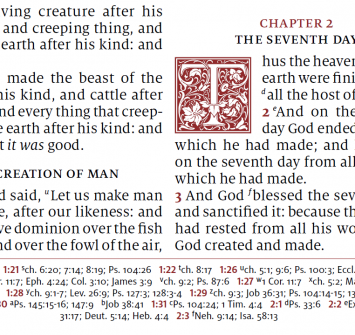 To purchase a Schuyler Bible – Click Here. 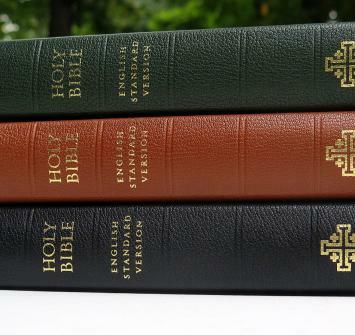 Schuyler Bible Publishers have their own website-schuylerbible.com where you can find all the information available from this publisher. We have a page devoted to the Quentel Series.